McGlinn, has no public profile to speak of in the industry. 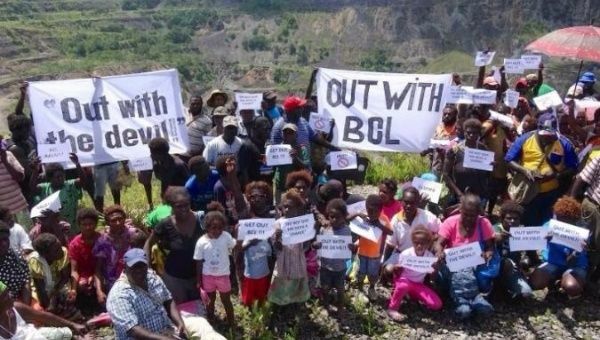 monopoly on all major large scale mining projects in Bougainville. think that the investor or this deal might fund the referendum. DG: There was a public forum to dicscuss this issue in Arawa. What was the general feedback? consultation before any social license is granted, so to speak. as Monmis and his government seem to be doing. and others are saying is the last thing Bougainville needs.